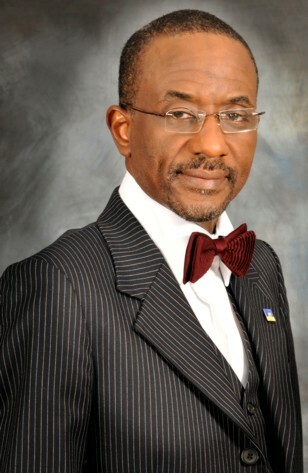 Insights: Who is qualified to succeed Sanusi Lamido Sanusi as CBN Governor? Who is qualified to succeed Sanusi Lamido Sanusi as CBN Governor? As the current governor of the Central Bank of Nigeria (CBN) prepares to take his exit by May (2014) ending, various names have come up as potential replacement. It is important to state that the position of a CBN governor is not a ceremonial position. It is a position of huge significance to the wellbeing of every Nigerian. The CBN governor holds the economy of the nation in his/her hands. The President of the country is often blamed when the economy is bad, but the man or woman that should get a good chunk of the stick for a bad economy is the governor of the Central Bank. His or her actions and inactions have a life and death hold on the Nigerian economy. By manipulating the cost of money in the economy, he or she can create wealth or destroy wealth. In Nigeria, the governor is often (over) identified with bank regulation than his or her core function of price stability. So it is not surprising, that often when the position of the Central Bank governor comes up, practicing or retired bankers are touted as the likely candidates to pick up the position. Charles/Chukwuma Soludo seems to have been the obvious exception. So as President Jonathan prepares to make a decision on who should head the CBN starting June 2014, the BIG question is what should be the ideal qualifications of the CBN Governor? In answering this question, I have decided to examine the profiles of the people that some countries selected recently to lead their Central Banks in key economies around the world. Last year, President Obama nominated Janet Yellen to head its Federal Reserve Bank, which is the equivalent of Nigeria’s Central Bank. Yellen, has a PHD in Economics. Her brief profile reads like this. 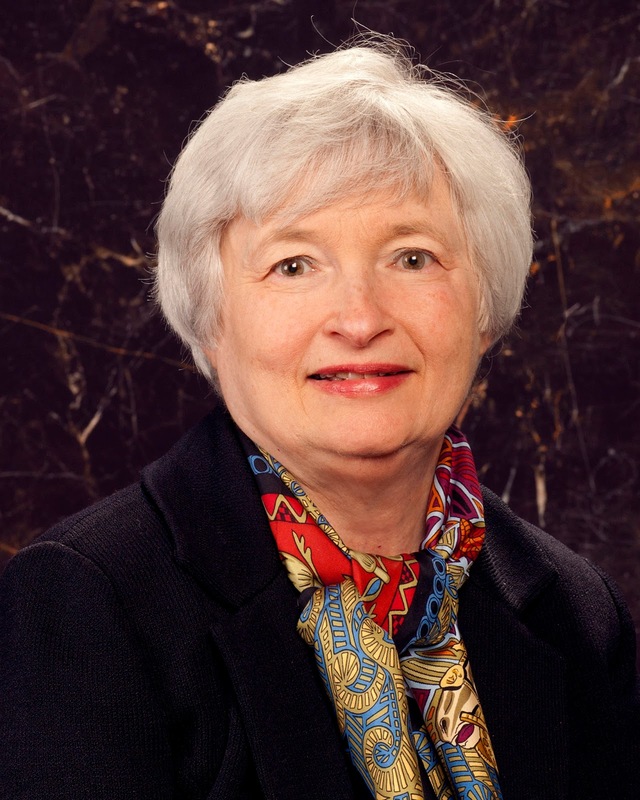 Born in Brooklyn, New York, in 1946, Janet Yellen earned a bachelor's degree from Brown University in 1967. She then went to Yale University, where she received her Ph.D. in 1971. After completing her Ph.D., she spent several years as an assistant professor at Harvard University, moving from there to work at the Federal Reserve from 1977 to 1978, and then became a professor at the University of California, Berkeley. From 1997 to 1999, she served on the White House Council of Economic Advisers, and in 2004, she became President and CEO of the Federal Reserve Bank of San Francisco. In 2010, Yellen was selected to serve as vice chair of the Federal Reserve Board of Governors. Over her lengthy career, Yellen has penned numerous papers and publications, including some co-authored with her husband, Nobel Prize-winning economist and UC Berkeley professor George Akerlof. She has also received numerous accolades for her contributions to the field of economics. She served as a Guggenheim Fellow in the mid-1980s, and received the Wilbur Lucius Cross Medal from Yale University in 1997. October 2013, Israel also appointed a woman, Dr. Karnit Flug to head Bank of Israel which is also the equivalent of Nigeria’s Central Bank. Flug has her doctorate at Columbia University and served as an IMF economist before joining the Bank of Israel in the 1980's. Flug completed her doctorate at New York's Columbia University and worked at the International Monetary Fund as an economist and later as a senior research economist at the Inter-American Development Bank. 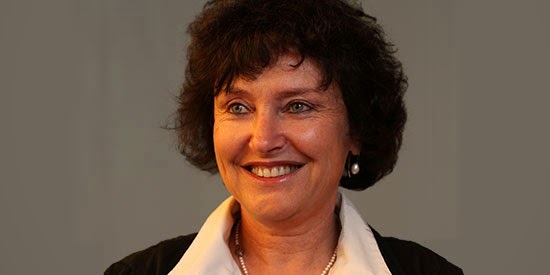 She was appointed director of the research department at the Bank of Israel in 2001. In 2013, the British government tapped a Canadian, Mark Carney, to head the Bank of England, which is also the equivalent of Nigeria’s Central Bank. He was actually the Governor of the Bank of Canada where he served five years of seven term tenure before emerging the governor the of Bank of England. Mark Carney has a Barchelors Degree in economics from Harvard University and crowned it with a Masters Degree and Doctorate in Economics from Oxford University. He is largely credited for protecting the Canadian economy from the 2007 global financial crisis. 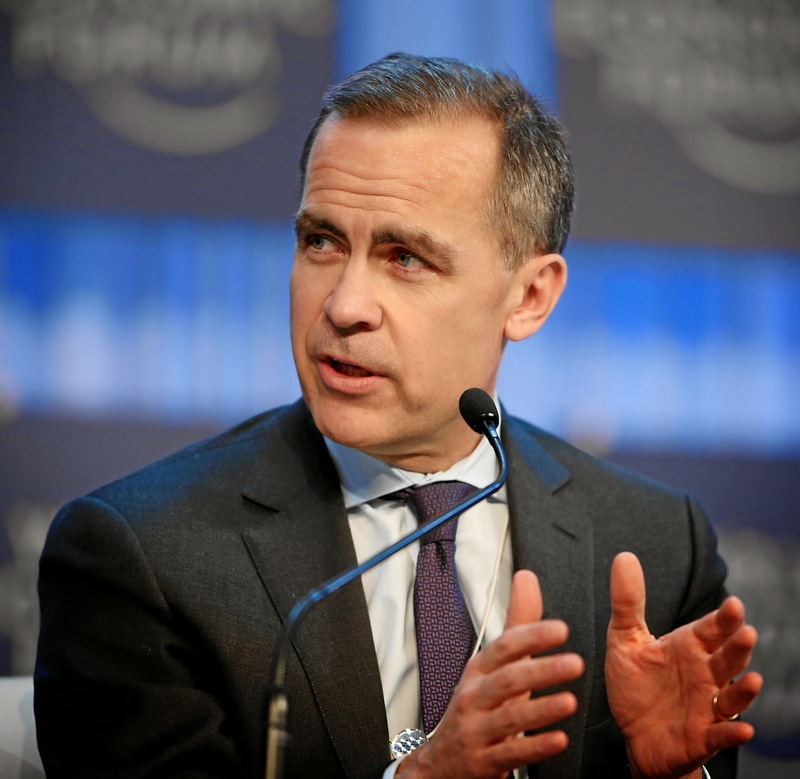 Carney has served as Chairman of the Financial Stability Board (FSB) and as a member of the Board of Directors of the Bank for International Settlements (BIS). He has been instrumental in leading economies to introduce and coordinate a raft of new financial regulations. Carney is also a member of the Group of Thirty, and of the Foundation Board of the World Economic Forum. 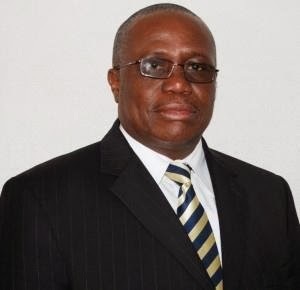 In 2013, the Ghanaian government confirmed Dr. Henry Kofi Wampah as head of the Central Bank, Bank of Ghana. Prior to his appointment at the bank, Dr. Wampah was the Director of the Research and Statistics Department at the West African Monetary Institute. He also worked as the Head of the Research Department of Bank of Ghana from February 1996 to February 2001, as well as working with the International Monetary Fund. Dr Wampah holds a Masters Degree and a Ph.D in Economics from McGill University, Montreal CANADA. Common in these profiles is the strong academic qualification in economics of all the appointees. But it is not just the qualification, but also the extensive experience in the field of economics in and outside academics. My take is that it is important a Central Bank Governor has a deep understanding of economics because his or her primary duty is the economy. A Nigerian Central Bank Governor should not be less qualified both academically and in practical experience if we want to compete in a global world.